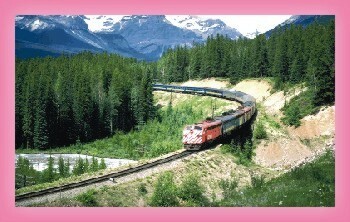 The railway line is a symbol of rapid progress. There is a powerful method of the Sankhayas, the separation of the Purusha and the Prakriti. One enforces on the mind the position of the Witness -- all action of mind, vital, physical becomes an outer play which is not myself or mine, but belongs to nature and has been enforced on an outer me. I am the witness Purusha; I am silent, detached, not bound by any of these things. There grows up in consequence a division in the being; the sadhak feels within him the growth of a calm silent separate consciousness which feels itself quite apart from the surface play of the mind and the vital and physical Nature. Usually when this takes place, it is possible very rapidly to bring down the peace of the higher consciousness and the action of the higher Force and the full march of the yoga. But often the Force itself comes down first in response to the concentration and call and then, if these things are necessary, it does them and uses any other means or process that is helpful or indispensable.